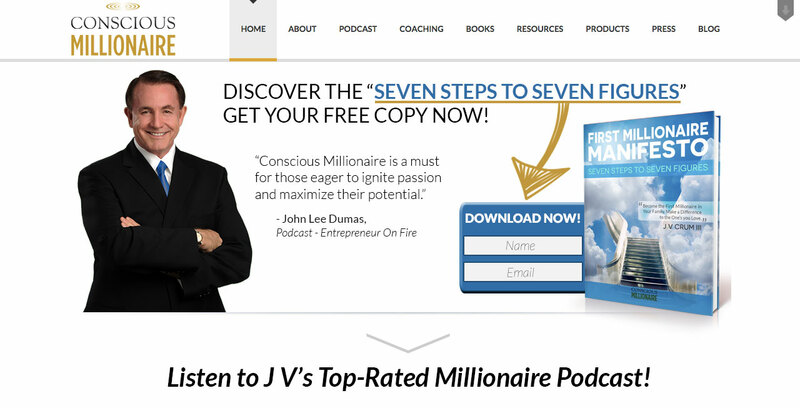 J V Crum III is a business coach who helps entrepreneurs grow six and seven figure conscious businesses. 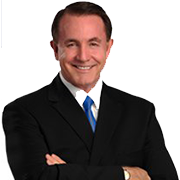 He is a speaker, marketing expert, Huffington Post Columnist, best-selling author of “Conscious Millionaire: Grow Your Business by Making a Difference” and hosts the top-ranking Conscious Millionaire family of podcasts. 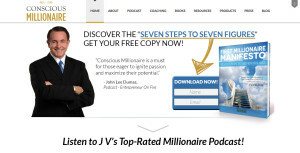 J V is Founder of ConsciousMillionaire.com, a global coaching and wealth product business and holds an MBA, JD, Masters in Psychology, and has built and sold successful companies. He is also the Founder/Director of the non-profit Conscious World Foundation which provides training to youth aged 18-25 to become the next generation of conscious leaders worldwide.